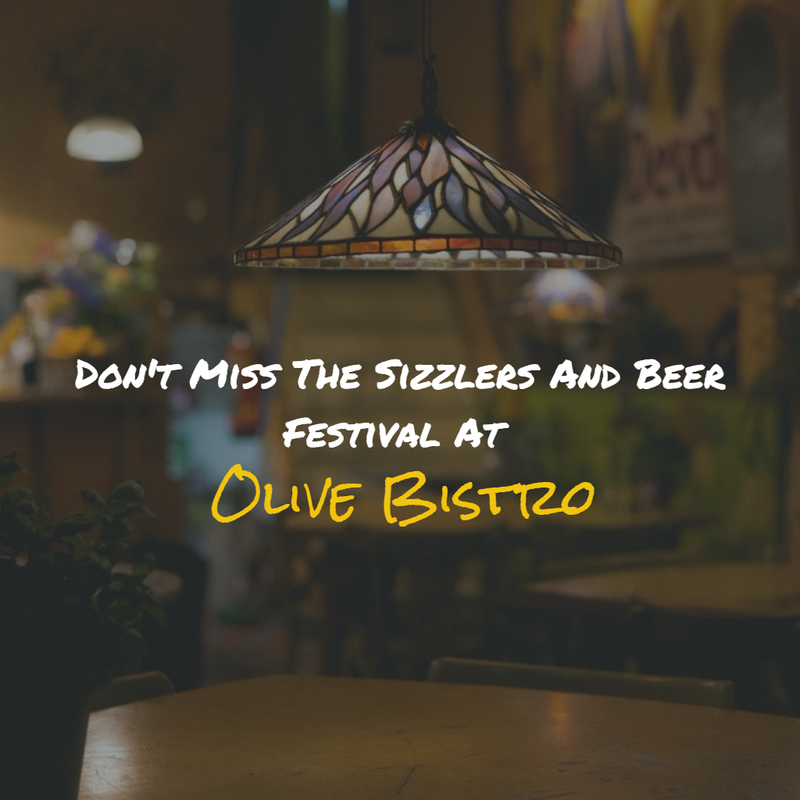 In this blog post, I cover the ongoing Sizzlers and Beer Festival at Olive Bistro Gurgaon. 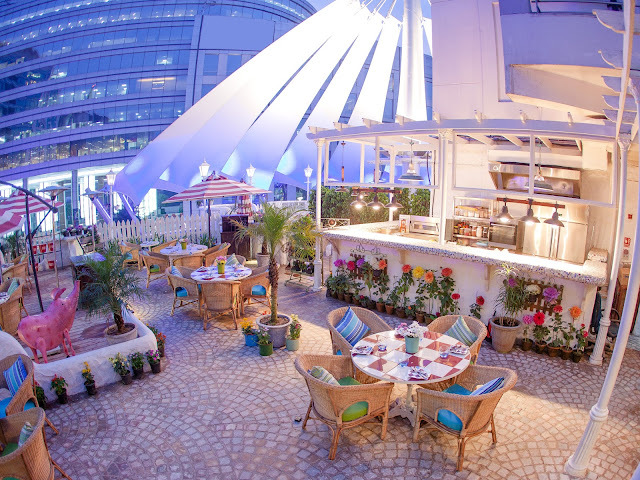 For the uninitiated, Olive Bistro is the brainchild of famous restaurateur AD Singh who owns a whopping 35 F&B properties in the country, including popular restaurants like Lady Baga, Ek Bar, Guppy, etc. 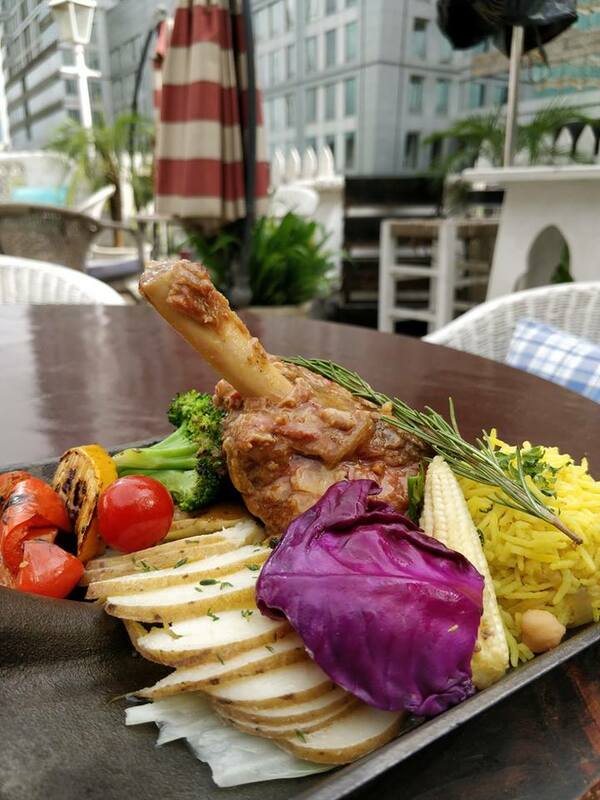 Nestled in the heart of Cyber Hub Gurgaon and spanning across 3,300 square feet, the bistro continues to offer the choicest European and Mediterranean dishes since January 26, 2014. An oasis of calm, the Olive Bistro is truly the kind of place you'd visit to unwind, especially after a long, arduous day at work. What appealed to me the most was the magnificent vintage decor inside the bistro and a chic courtyard seating outside, designed by none other than AD Singh's better half, Sabina Singh. The bistro can easily accommodate nearly 110 guests at any point in time. In addition to that, the all-day fare is fresh, hearty, and sensitively priced. 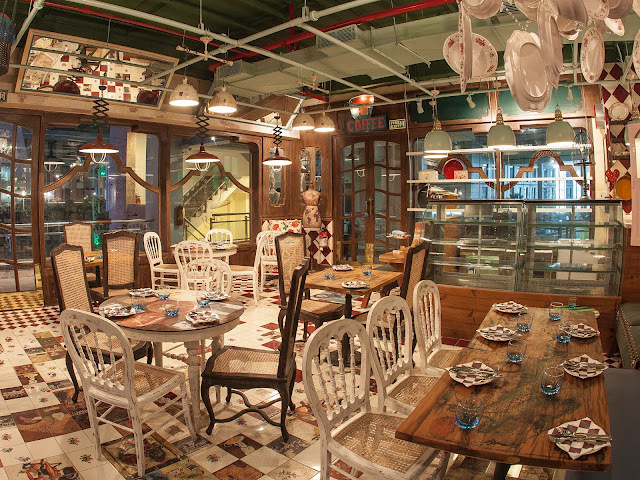 The kitchen is in the capable hands of Chef Jeevan Panda, who hails from Orissa. 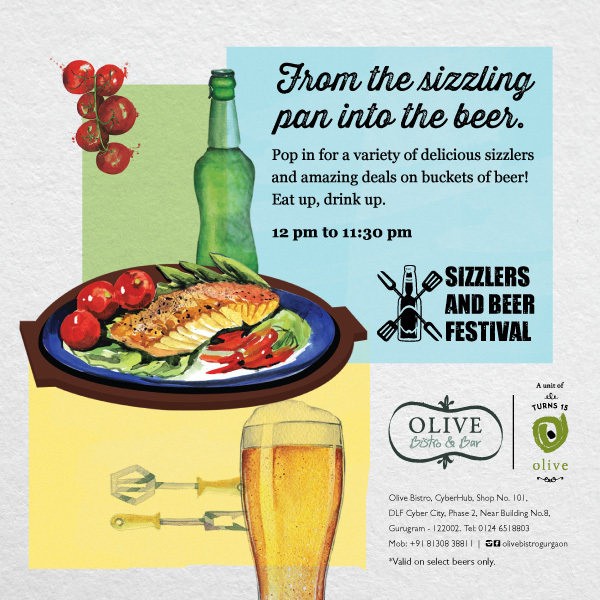 I spoke to the chef in length about the ongoing Sizzlers and Beer festival at Olive Bistro. Here's all you need to know! Starting August this year, the menu has been expanded to include a variety of delicious sizzlers along with some amazing deals on beers. In all, there are six non-vegetarian and three vegetarian sizzlers to choose from. If you're a vegetarian, my recommendation will be the Red Harissa Marinated Cottage Cheese Sizzler, which is paired with Potato Crispies in Harissa sauce. Another sizzler worth mentioning is the Assorted Exotic Veggies which contains the goodness of soy, lemon, and butter and is served with Smoked Grilled Polenta Cake. I also enjoyed the stuffed bell peppers with couscous and Ratatouille. Egg, Bacon, Sausage Pork/Chicken Sizzler in Spicy Tomato, Leeks Chili Salsa. Fragrant Rosemary, Garlic Lamb Shank in red wine lamb jus, confit potato, broccoli, and zucchini. Seafood lovers must try the sizzler with Dill, Mustard, Pomfret Fish Fillet in Lemon Caper emulsion served with yellow squash, broccoli, spaghetti Aglio Olio. 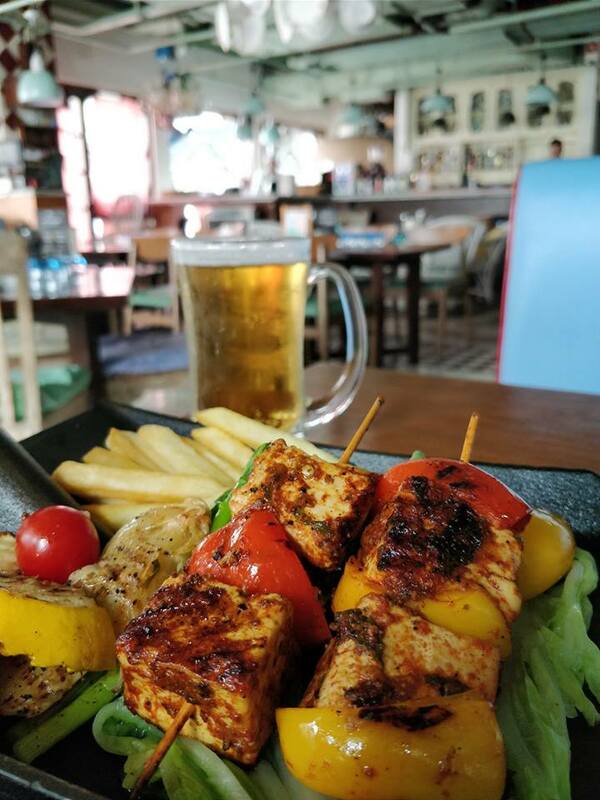 You could even go for the Mixed Seafood Sizzler Platter containing Jumbo Prawns, Pomfret Fish fillet, Calamari, mixed grill vegetables, and fries. Another cracker of a deal is that each time you order a sizzler, you get a bucket of five beers for just ₹ 899. I honestly couldn't have asked for more! So what are you waiting for? 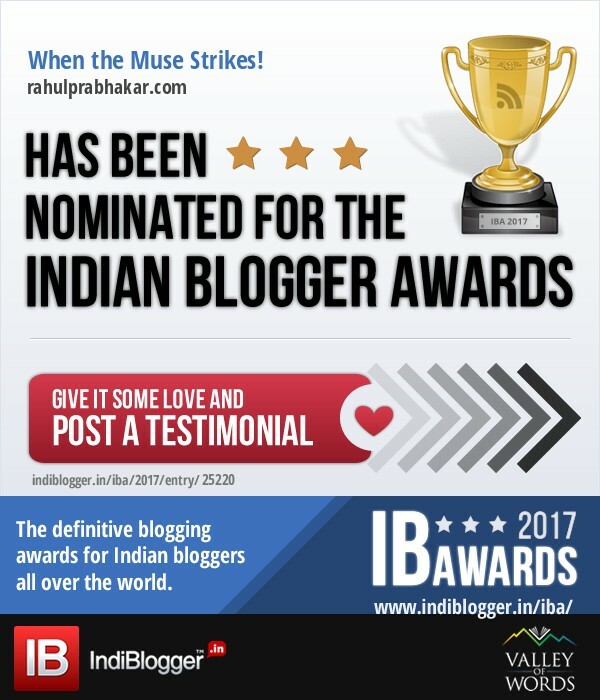 The festival is on till October 31, 2017. Go, make merry!